Replacing your air conditioner in Los Angeles and other California cities should never be undertaken lightly, especially with the summer setting in and temperatures rising higher every day. If you can get another summer’s worth of use out of your existing air conditioner, you should do so. On the other hand, if you’re concerned about throwing good money after bad and don’t want to trust a worn-out unit with your comfort this summer, then you should move on a replacement as quickly as possible. It’s a tricky question and there is no single right answer. It all depends on your circumstances. Bills are getting too high. Old systems become less efficient as time goes on, which means they require more and more energy just for doing the same job. A new air conditioner is often much more efficient than the old one, and will drop those bills drastically once installed. The offset savings could be enough to justify a purchase, and the new unit may even end up paying for itself over the course of its lifetime. Repairs are too large or too frequent. If you feel like you’re turning around and scheduling new repairs every other week, you might want to think about a replacement. Alternately, you may encounter just a single repair, but one so large and extensive that you feel like you’re throwing good money after bad, and would rather invest in a new unit. Your existing air conditioner is old. Any air conditioner that is older than 10 years is probably due for a replacement. You can keep some units going for quite a while with proper maintenance, but if an older unit experiences one of the two problems above, that’s usually a sign to set it out to pasture. 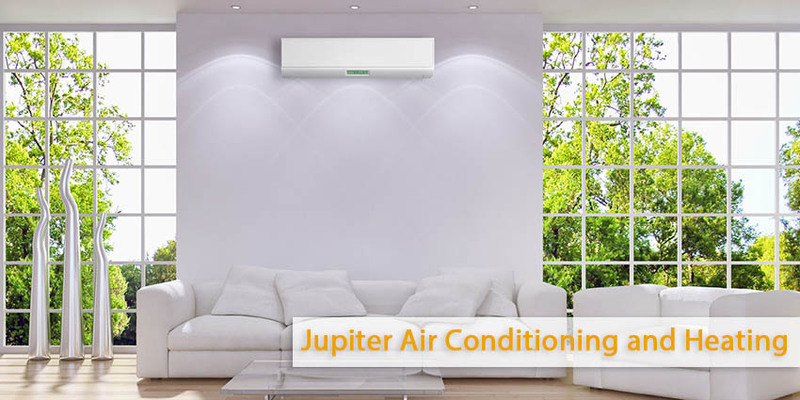 If you know when you should replace your air conditioner, call the experts at Jupiter Air Conditionig and Heating today. We handle air conditioning replacement in Los Angeles with courtesy and pride, and we won’t rest until you are completely satisfied!